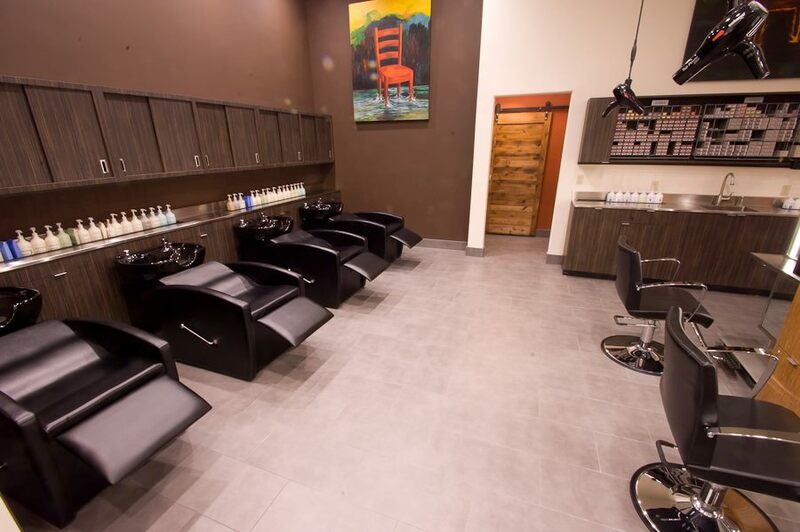 Sigura Construction designed and built the salon at Santana Row, San Jose, CA in two months, and met the deadline and budget set. 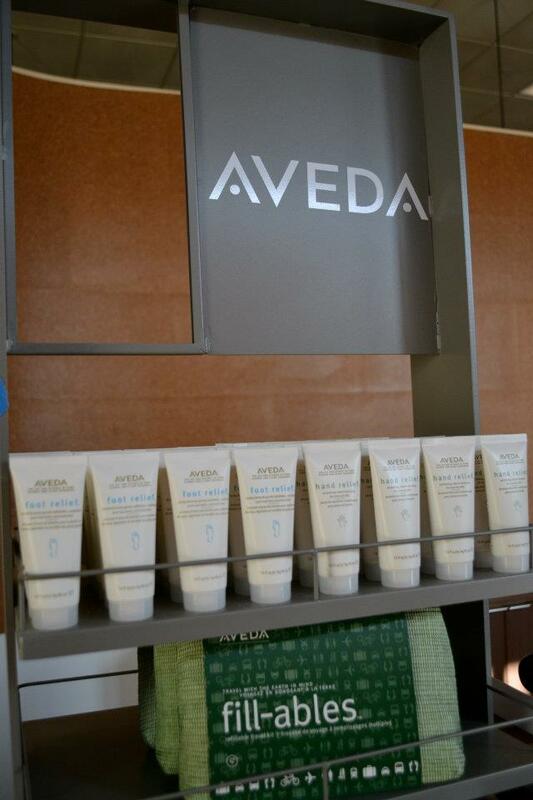 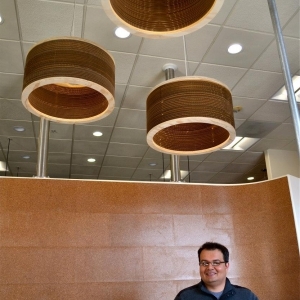 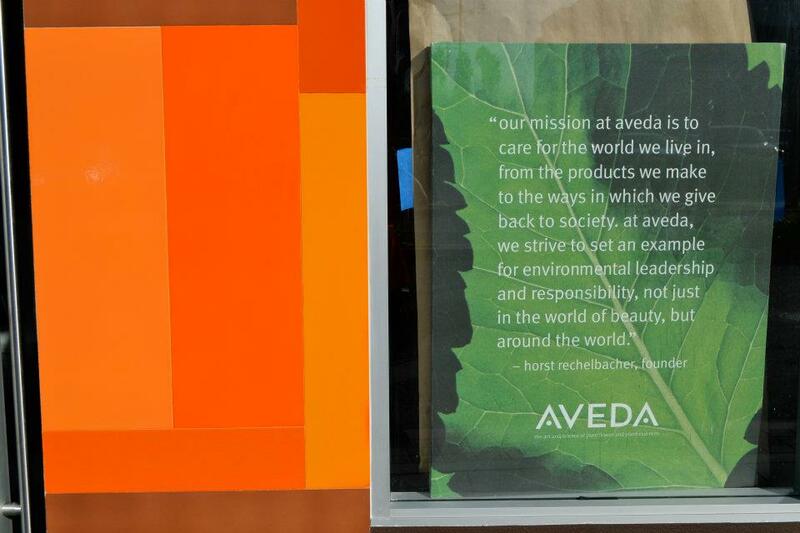 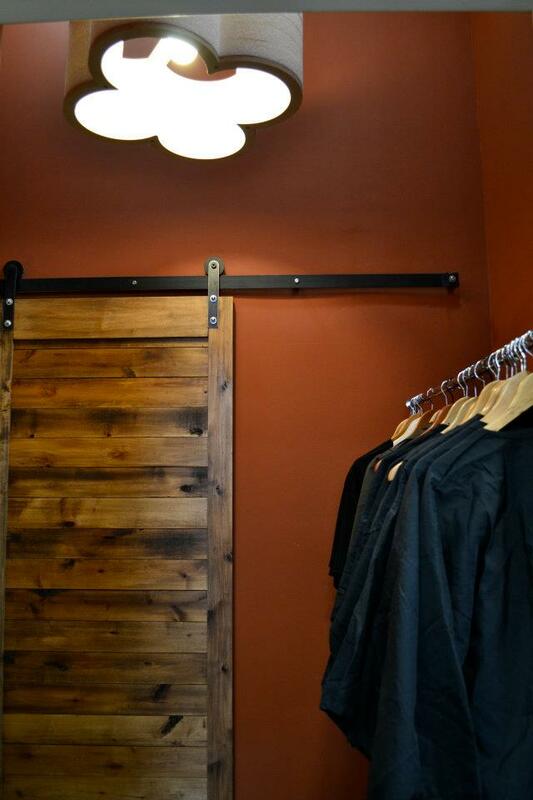 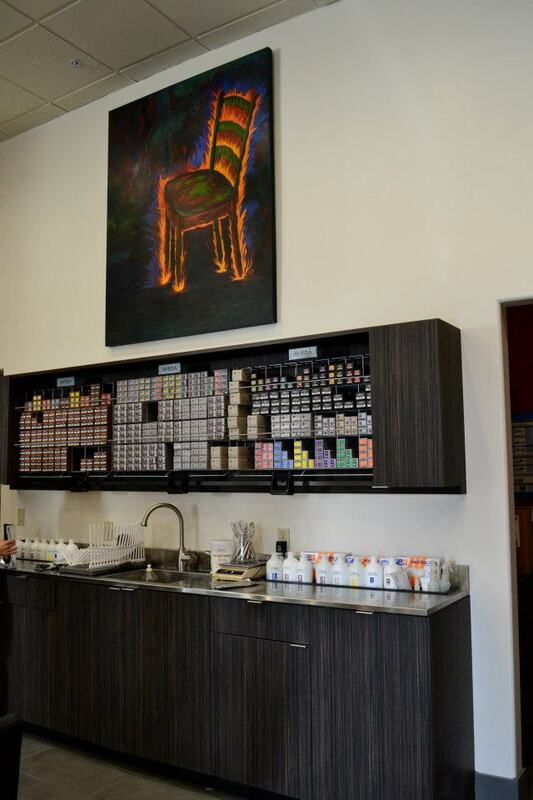 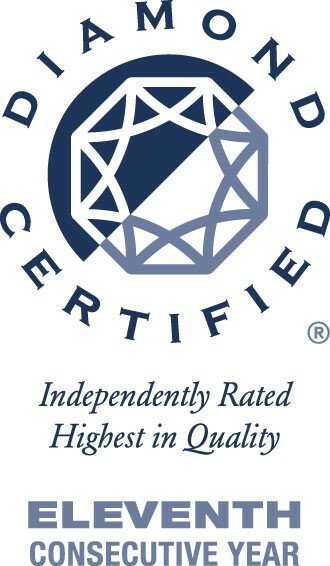 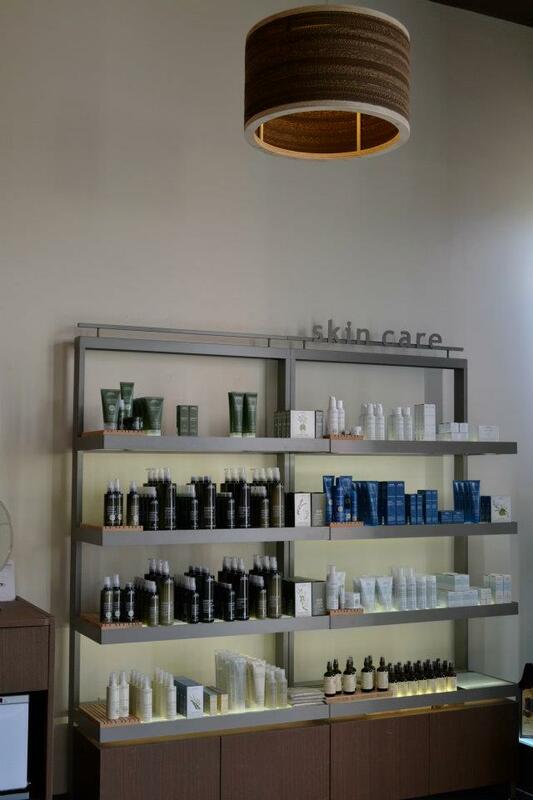 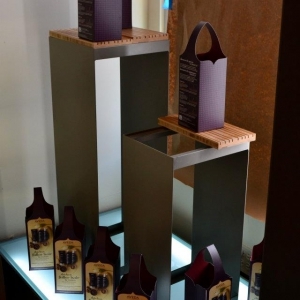 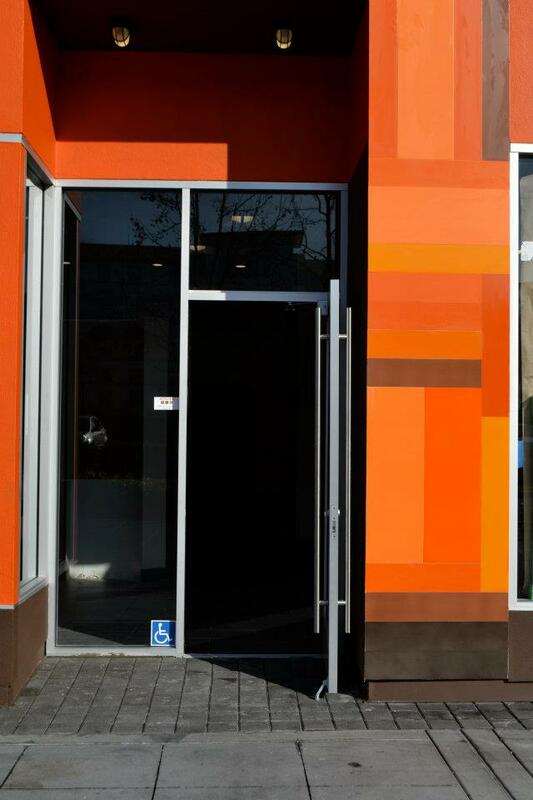 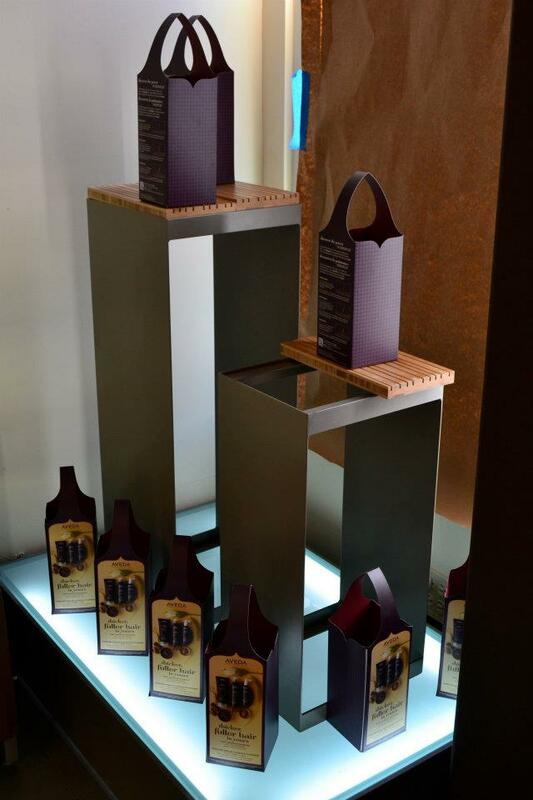 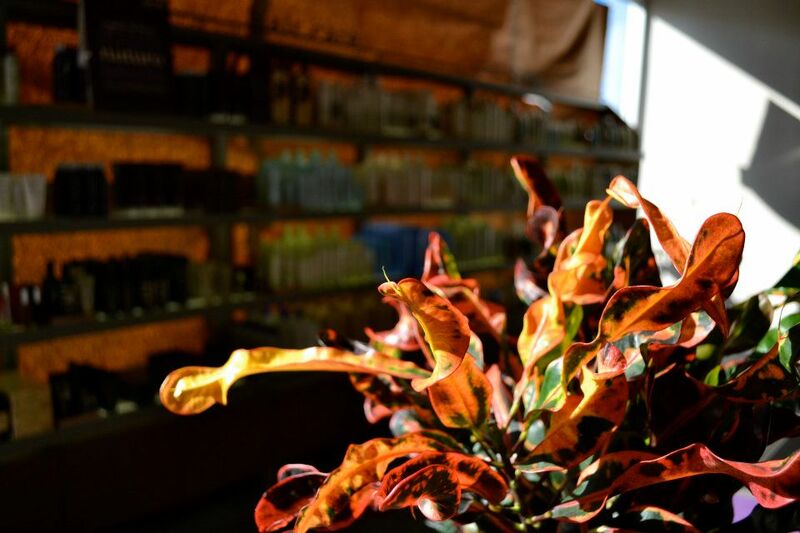 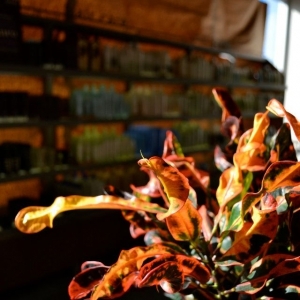 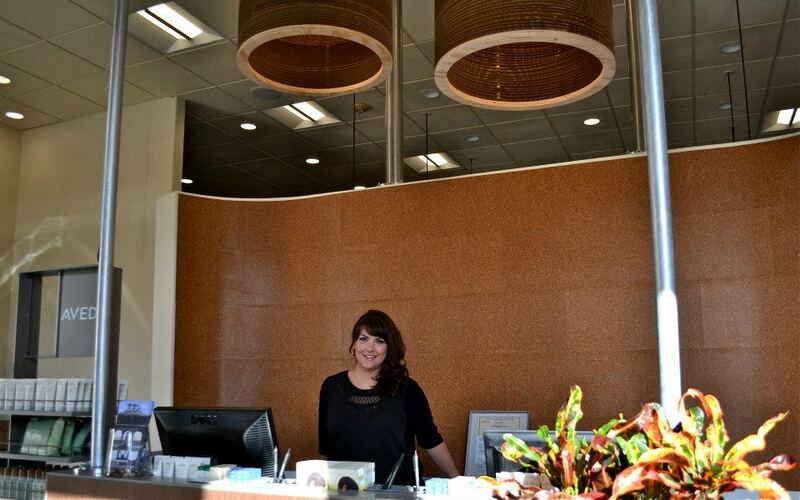 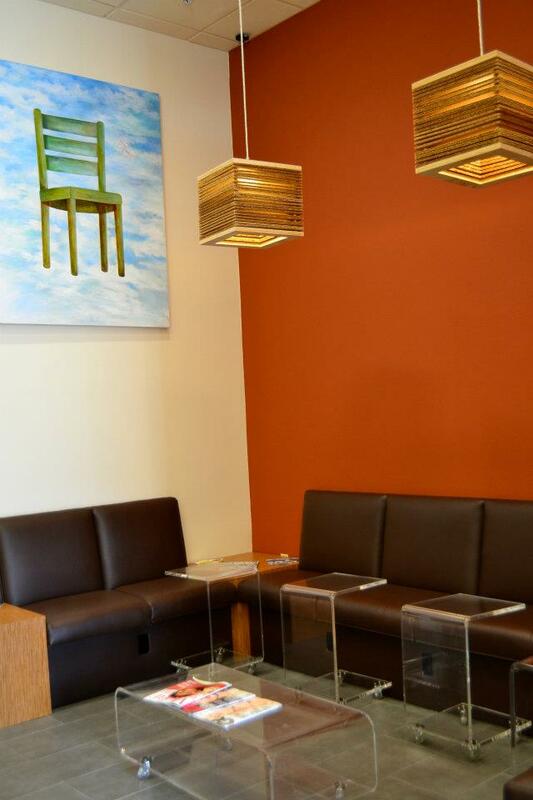 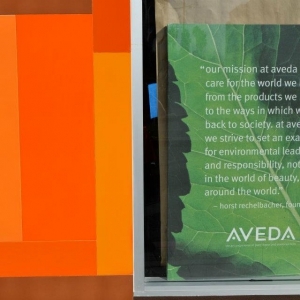 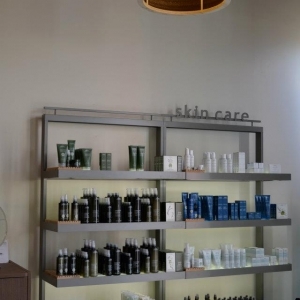 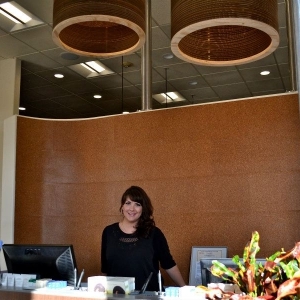 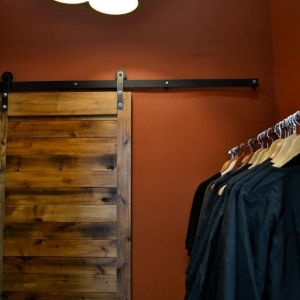 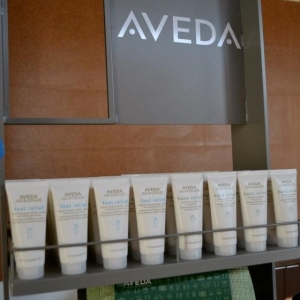 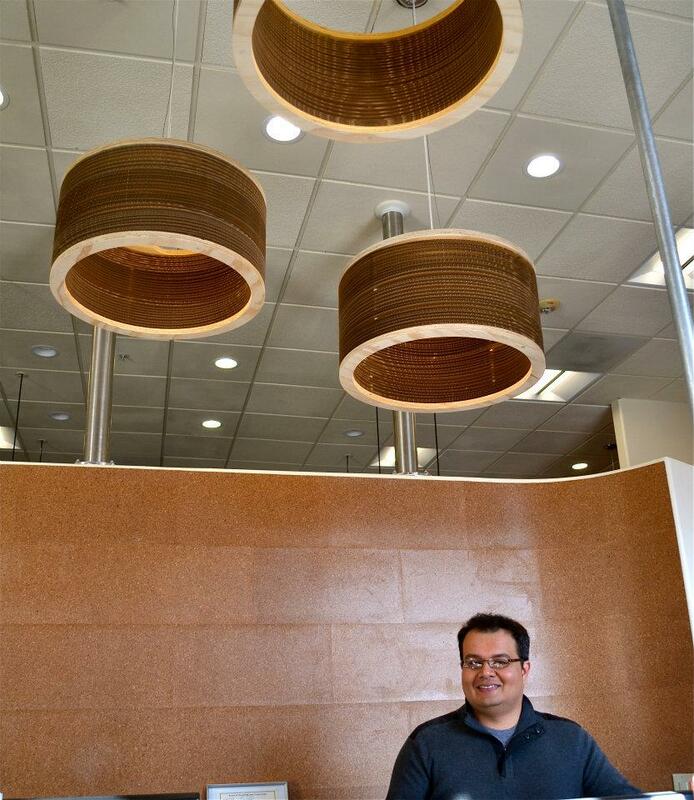 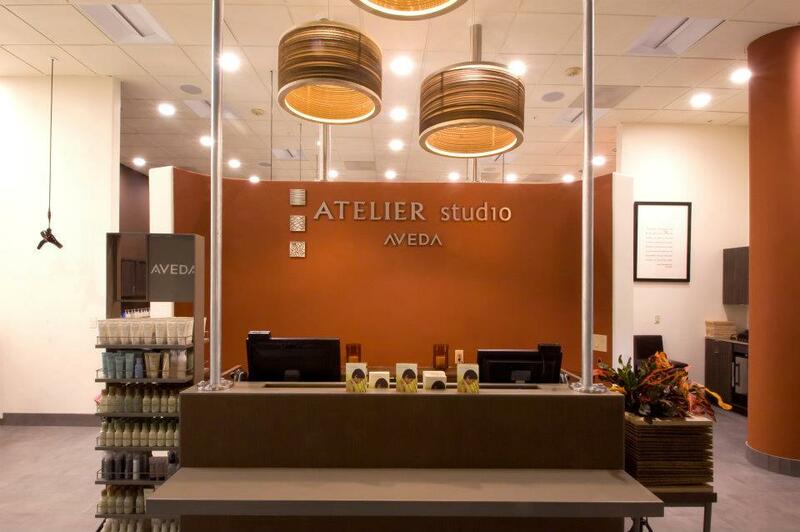 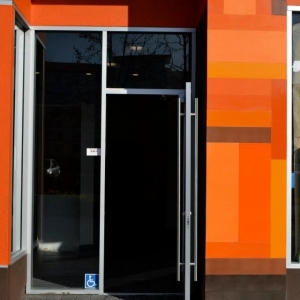 Sigura Construction designed the entire layout and worked with the interior designer of Aveda. 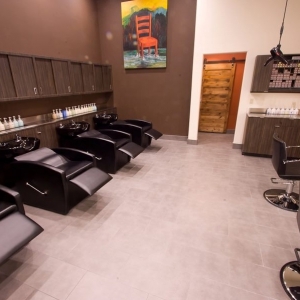 The newly built hair salon was a success, and published in the SJ Mercury News, as well as in many hair magazines. 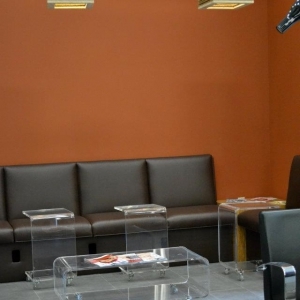 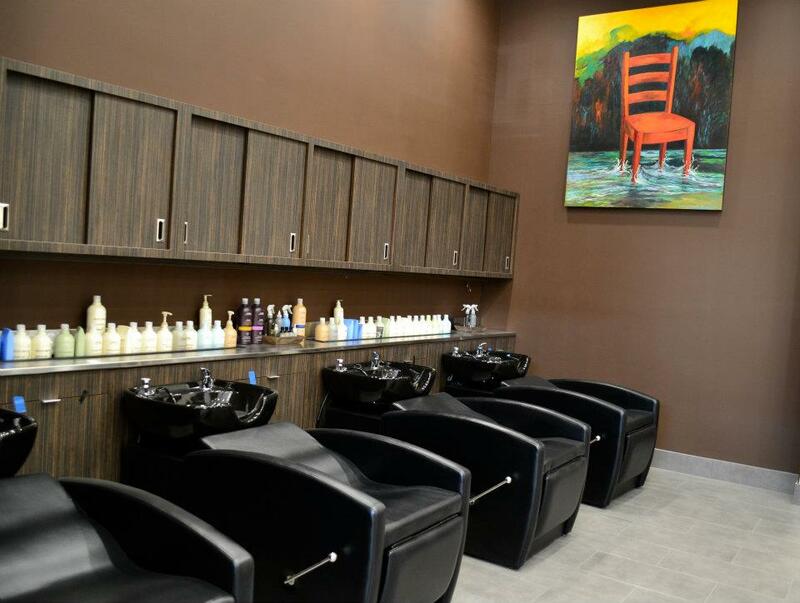 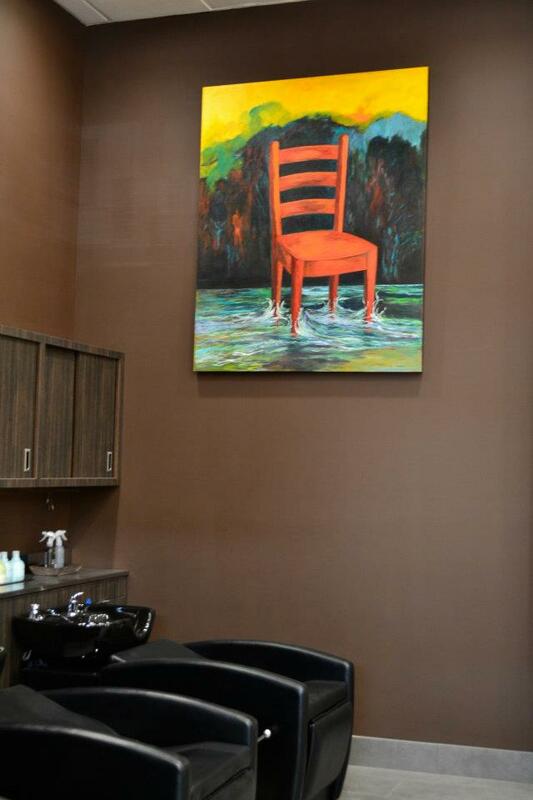 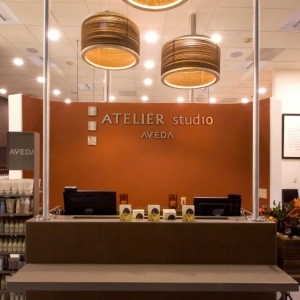 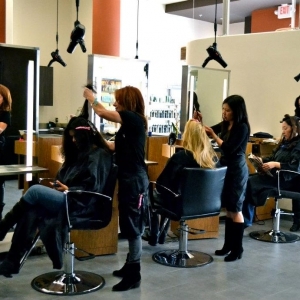 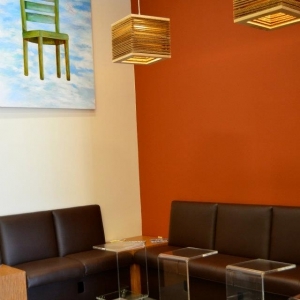 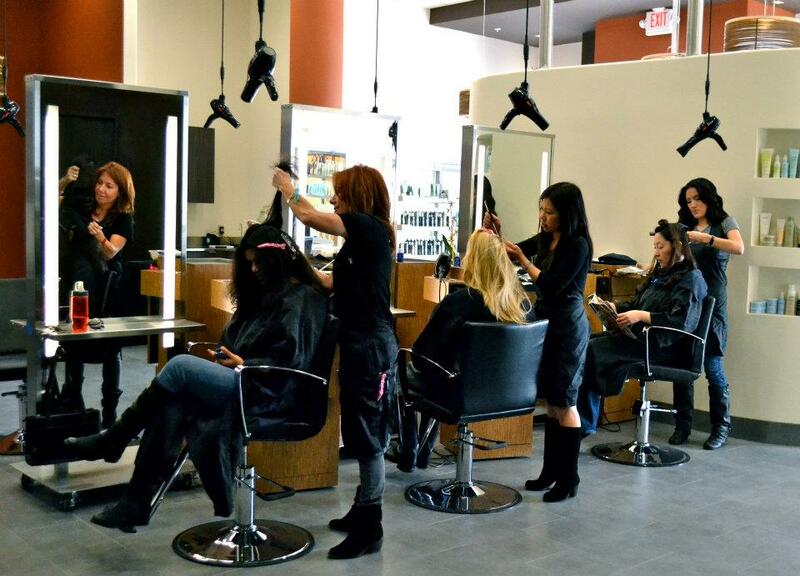 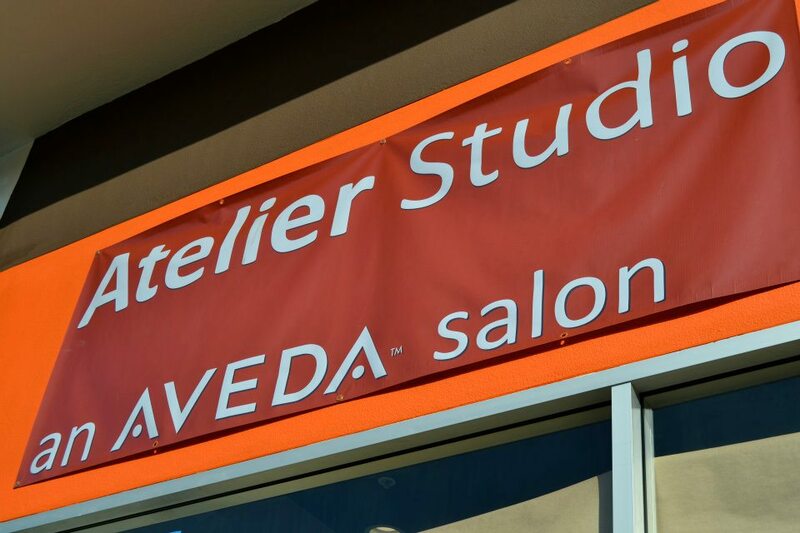 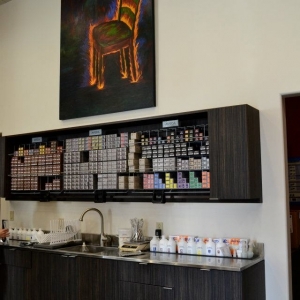 The entire salon was custom-built to accommodate the look and functionality needed for 12 hair stations. 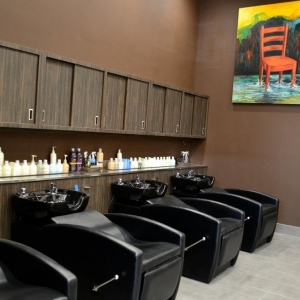 Ceiling-hung hair dryers that, when pulled down, turn on automatically is just one feature of the many that were installed to ease the functionality of the space, for the hair stylists. 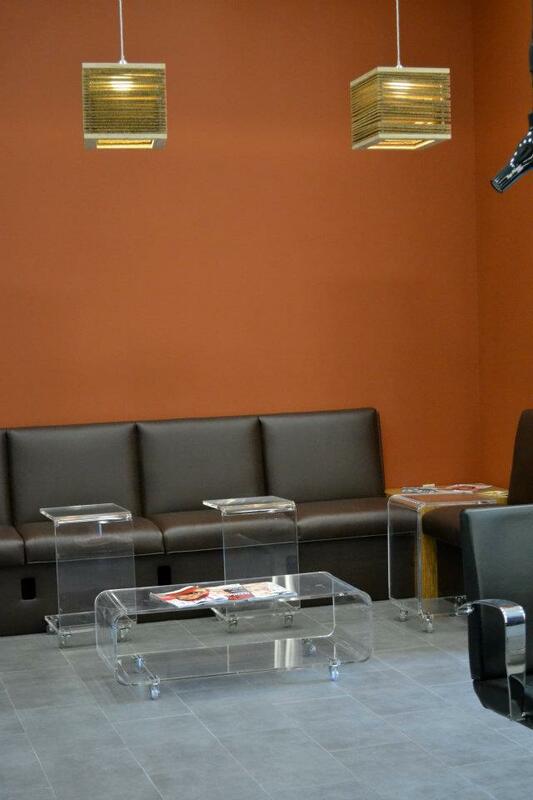 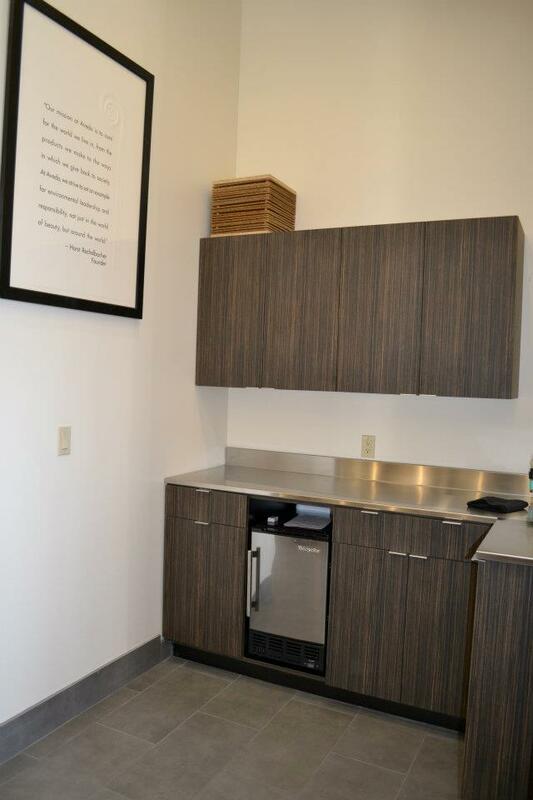 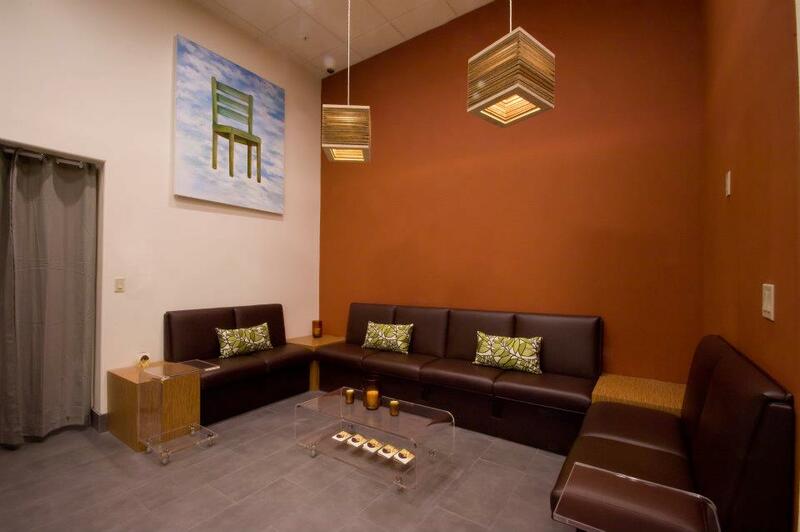 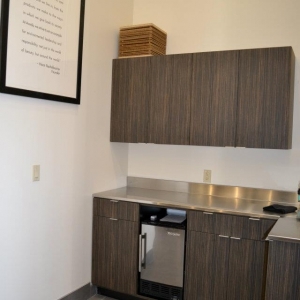 Dressing rooms, a waiting area, and a small bar for light snacks were also installed, for the customers’ convenience. 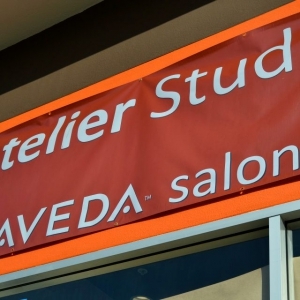 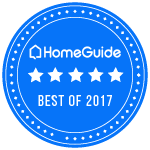 The grand opening was two months ahead of schedule.